Pregnancy is the time in your life where you don’t want to fuss around and do your hair every morning. When we think about hormonal changes and overall changes that are happening to our body, hair is last on our list. 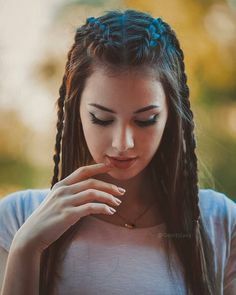 We all want the simple hairstyle, that doesn’t demand a lot of our time and attention, but still looks nice and polished. 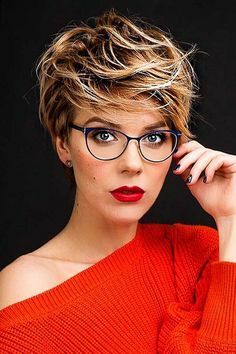 If you fall into this group, read on to discover the best pregnancy haircuts for 2018. 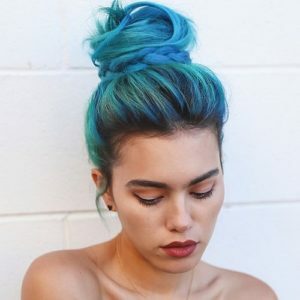 Ponytail comes in many shapes and sizes, but you can do something different, that will transform your entire look and keep the unnecessary hair from your face. 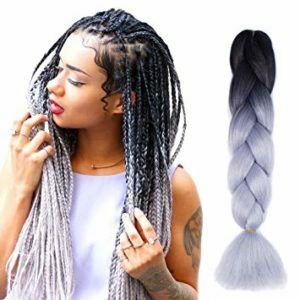 You can let some strands loose and tie a ponytail, then wrap those loose strands around your ponytail, and you’ll have the desired look. 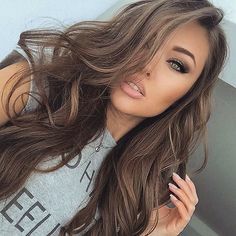 Tousled waves aren’t just easy to achieve, but also look stunning for every occasion. You can run some gel onto your palms and go through your hair. This is probably one of the most natural hairstyles you can make, go down to up and as you go up, fluff your hair a bit. 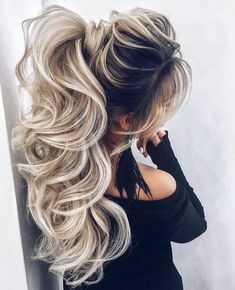 This stunning hairstyle will give you so much needed volume, and let’s be honest, we all know women lose hair during the pregnancy. However, that’s not something you should worry about. Pull your hair into a ponytail and twist it like a bun. 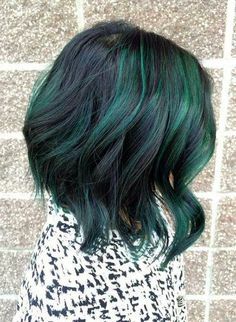 If you are dealing with straight hair all your life, then pregnancy is the best time to change things a bit. 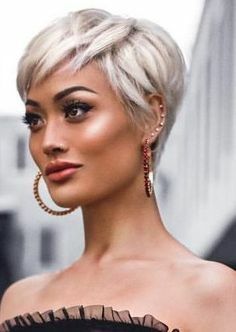 Straight Bob is one of the most popular pregnancy haircuts, and your hair ends below your chin, which means you don’t have to worry about the messy hairstyle. 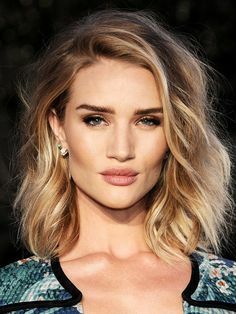 On the other hand, if your hair is wavy and you can’t function without a flat iron, then layered bob is the best solution. 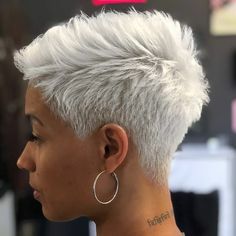 This will add your hair more volume and make it look fluffy. This hairstyle has been favorite for years. It will make your face fuller and more fresh, than before. In this case, you have a chance to escape people’s attention when the morning sickness kicks in. However, make sure to keep you fringes shot, this will keep them away from your eyes, and we all know how that can make your life tougher. 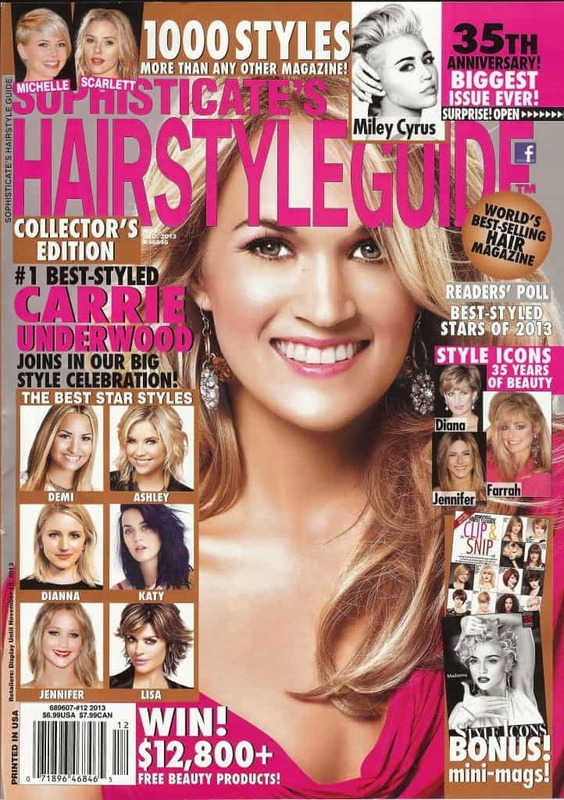 Braids can help you make a simple, yet elegant h airstyle. You don’t need a lot of time, pull a couple of hair strands, and you are ready to go. Massy side bun is an ideal hairstyle for pregnant women. It’s for those days when you feel lazy, and you don’t want to get out of bed. This hairstyle isn’t time-consuming, and it’s perfect for the beach or casual walks around town. 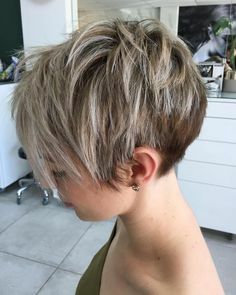 Lastly, zigzag is a hairstyle for those women who don’t want to cut their hair during the pregnancy but want something different. It will change your entire appearance and give you a special touch.